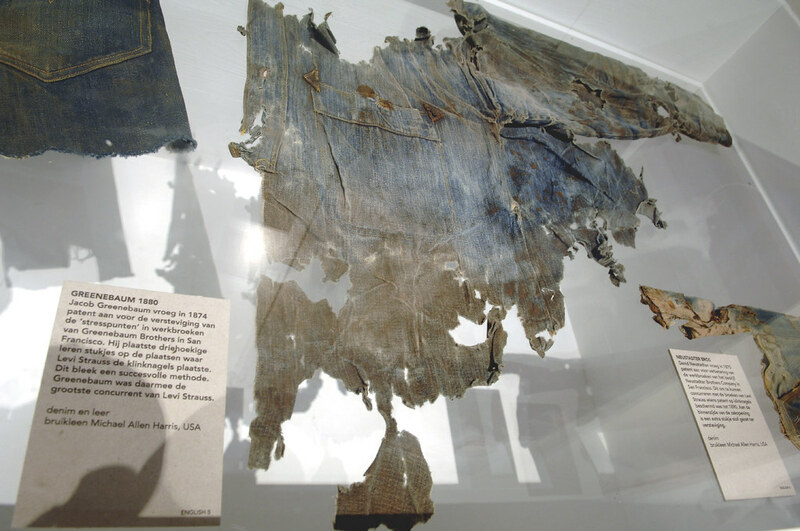 very interested to see how jeans are framed to 'conservation standards'...look forward to pics! Some Museum press releases and info, I see Roy denim is mentioned as well! The influence of work clothing on fashion is evident. The ubiquitous jeans for example, conquered the street and the runway out of the mines of California. 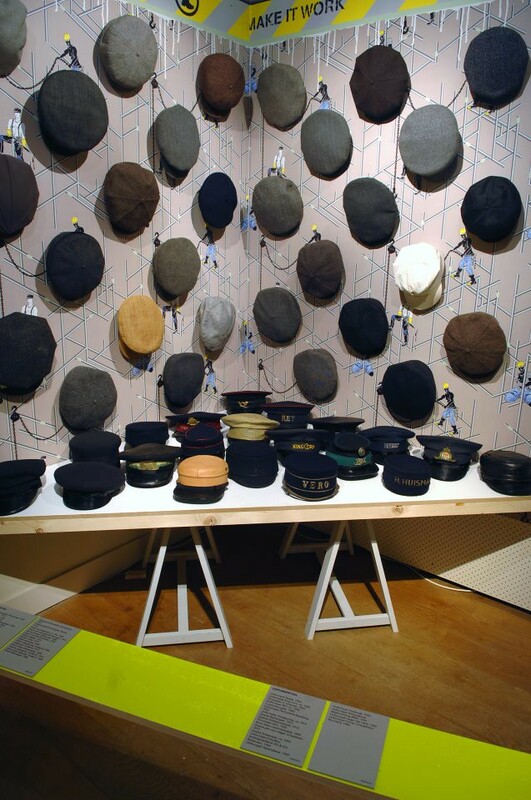 The exhibition Work Style in Rotterdam, the Netherlands, examines this relationship where function becomes fashion. 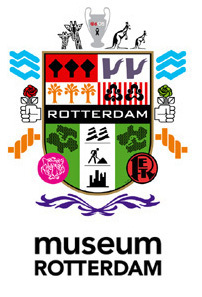 Of course in the ´Museum Rotterdam´, because it is said shirts in this city are sold with with the sleeves already rolled up. Guest curator Monique van Heist, Rotterdam's hardest working fashion designer, presents authentic no-nonsense clothing and the creations from the fashion world these inspired. Van Heist and museum curator Sjouk Hoitsma went looking for the moment when practical outfits made the leap from the workplace to the street and the runway. The duo examined the collections of Museum Rotterdam, other museums and collectors and looked around on the streets and in the world of fashion. The results are wonderful examples of old and new clothes and the fashion these inspired. Historical clothing for physical labor forms the starting point of Work Style. 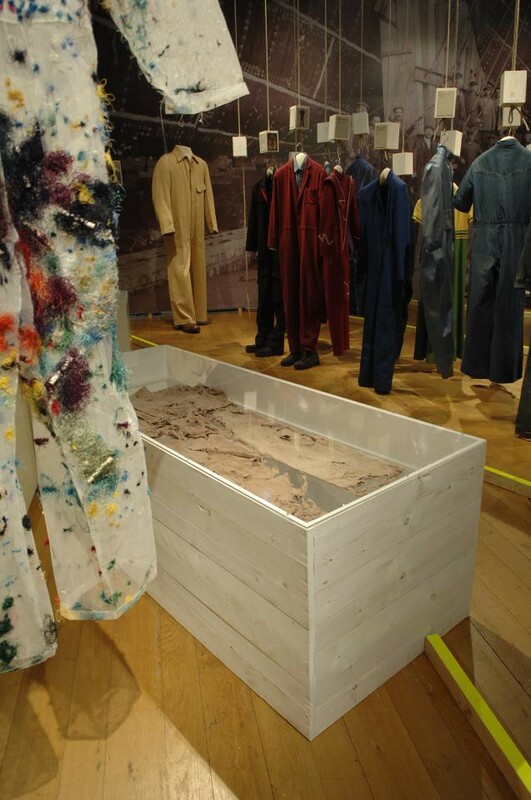 Weathered clothing fills rough crates, hangs from hooks and is laid out on tables. 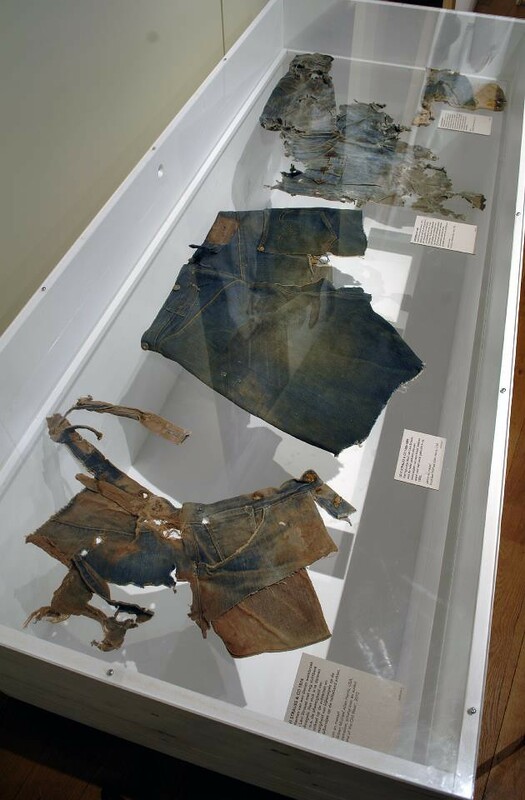 More than one hundred year old jeans, denim found by archaeologists in abandoned mines, corduroy work jackets and overalls in all shapes and sizes. 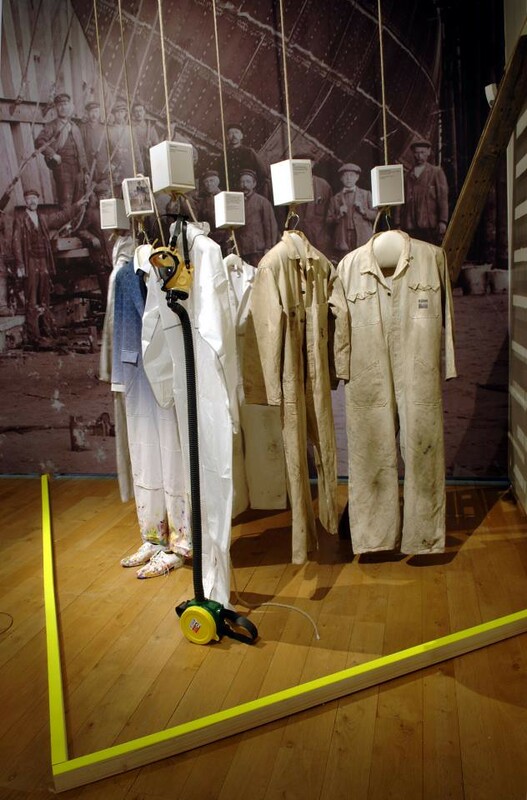 Clothing for Rotterdam companies and services, such as Oranjeboom Brewery, RDM docks and municipal sanitation service Roteb form a thread throughout the exhibition. The new clothing line of care institution ´Aafje´ is followed from concept and design to implementation. The frivolous side of workwear and accessories is also featured, with the cuddly motorcycle helmet of the ´Bezorgbeer´(delivery bear) food delivery service standing out. The fashionable relatives of this workwear come from international household names such as Maison Martin Margiela, Vivienne Westwood, Jean Paul Gaultier, Bless and Walter van Beirendonck. 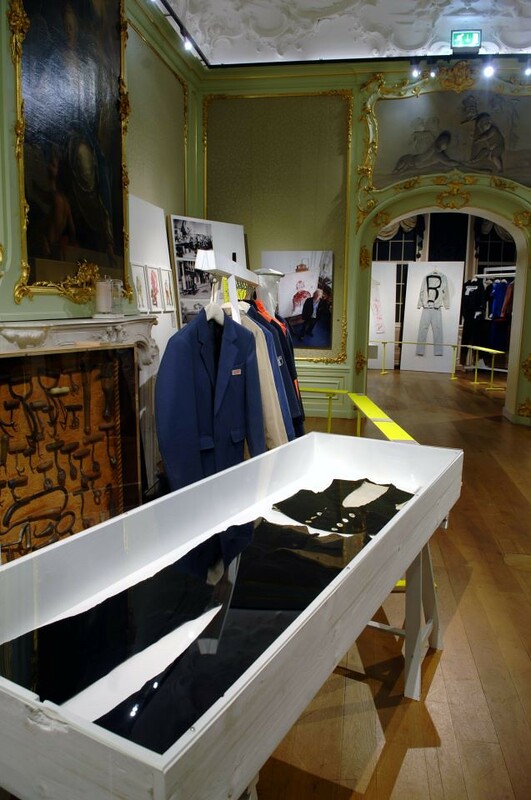 Work by Dutch designers, including G + N, Bas Kosters, Nada van Dalen, Martine Viergever and Van Heist herself, is also featured. 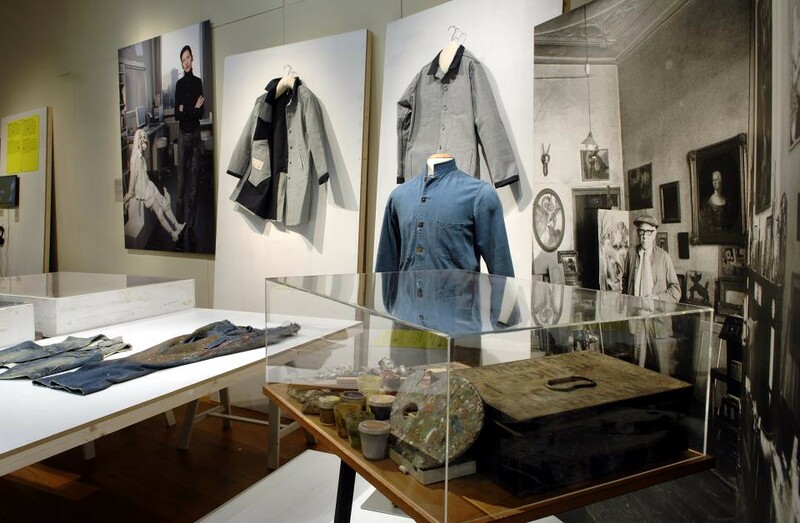 In addition, Dutch and international denim labels with obvious roots in work clothes are on show, such as Denham the Jeanmaker, Blue Blood Brand, Levi's Vintage Clothing © and Roy Denim. The personal relationship people have with their working clothes is reflected in a series of portraits by Van Heist. 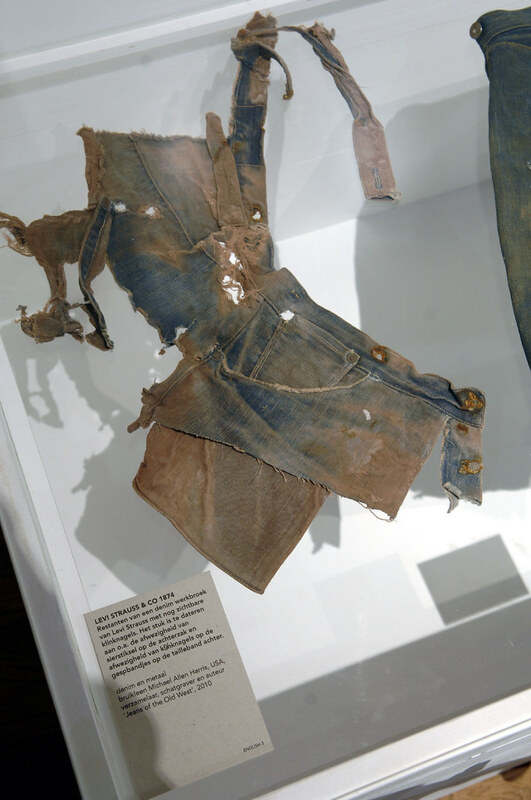 Wear and tear in old clothing also tells a personal story. This phenomenon inspires designers who artificially weather their designs to provide their customer brand new clothes with a little history. 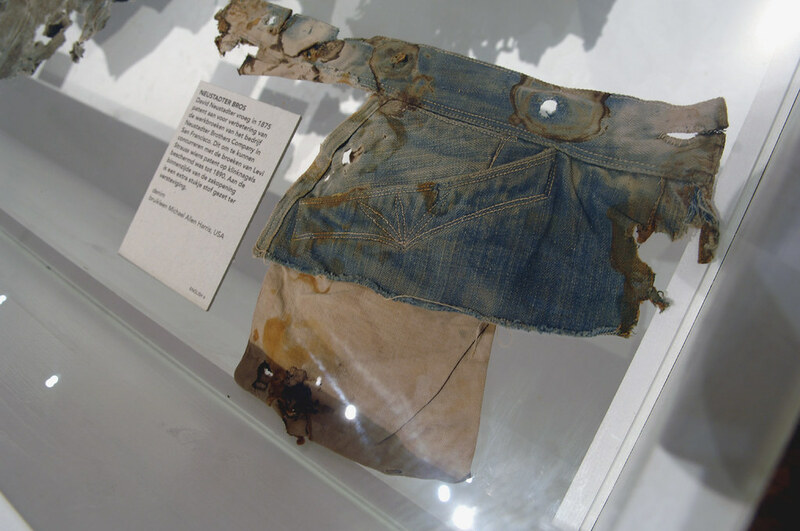 The museum also provided eight Rotterdammers with a brand new, rigid Levi's Vintage Clothing 501, a reproduction of their model from 1966. 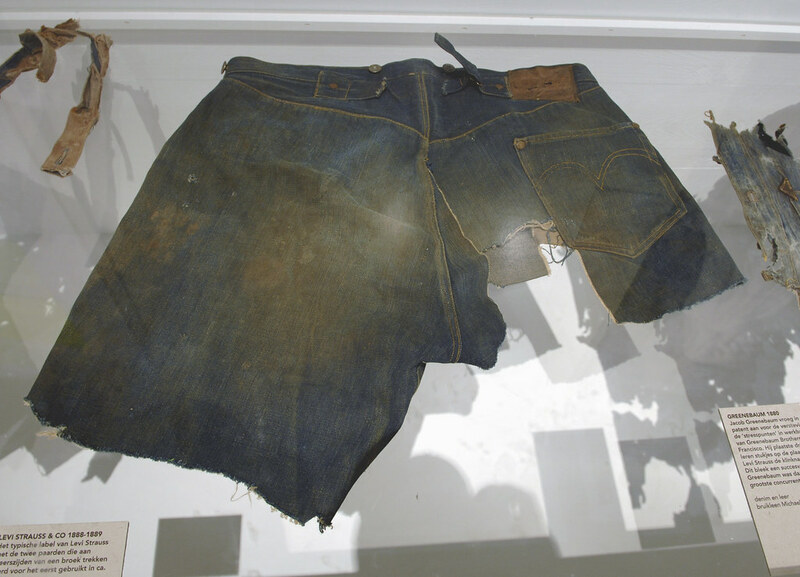 They wear these classic jeans from the era they became available through regular channels in the Netherlands for six months at work. The wear is regularly photographed and shown in the exhibiton. Hopefuly typical Rotterdam patterns will emerge in the denim. For information and images, please contact Rob Noordhoek, publicity.